HAV epidemic and vaccine shortage in the USA, another study on the benefits of Coffee, interview with Dr. Jordan Feld on HCV screening guidelines in Canada, new HBV screening recommendations in the USA. AASLD 2017 highlights, New 2-dose HBV Vaccine approved in the USA, overview of liver cancer, and more ……. 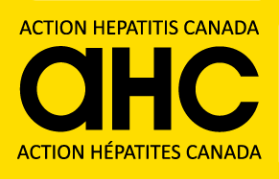 Updated list of treating physicians in BC, Telemedicine in Ontario, Cherokee Nation update, HCV disease progression in women, new liver cancer test in the works, …….